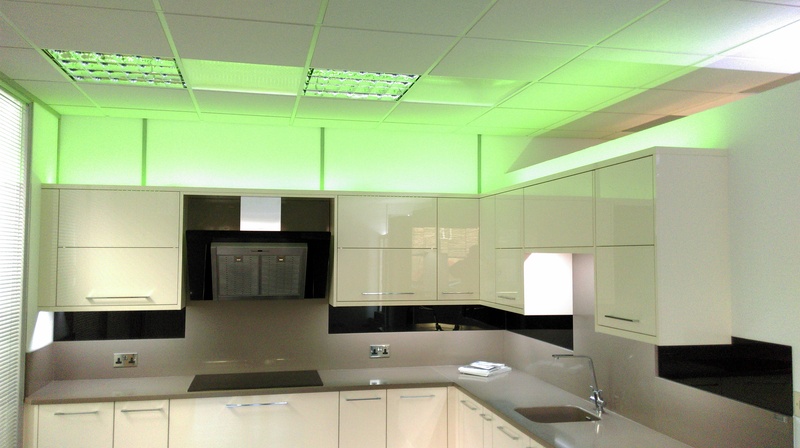 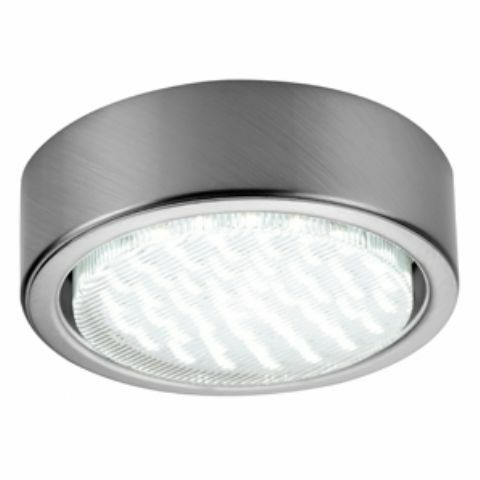 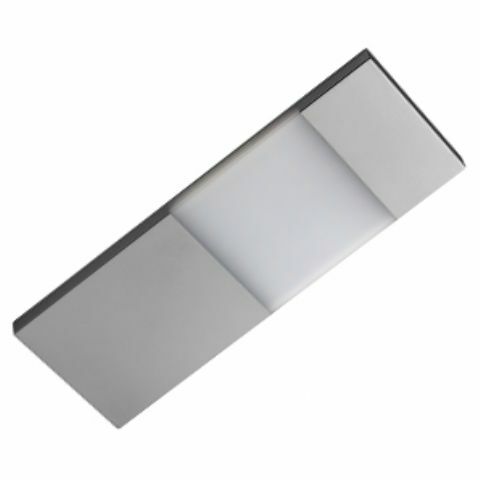 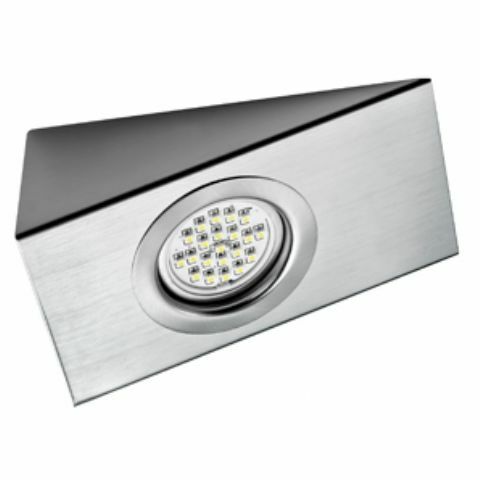 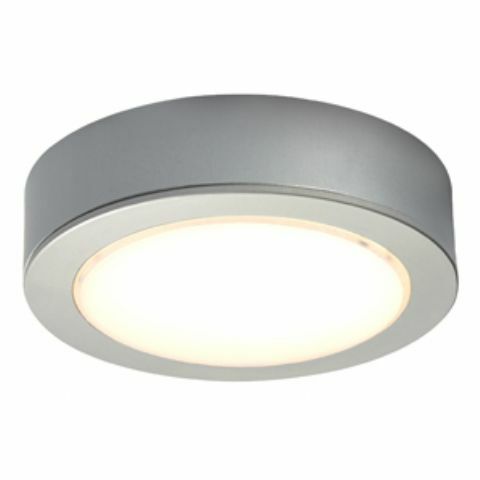 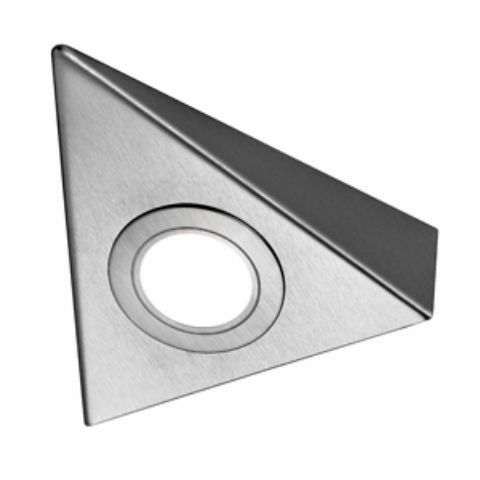 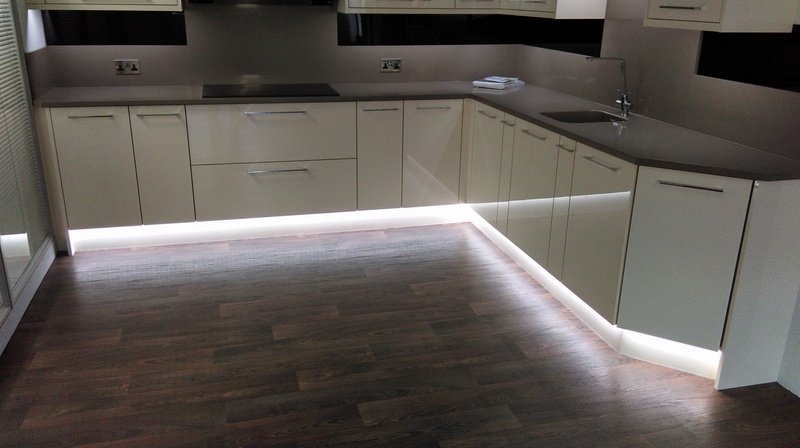 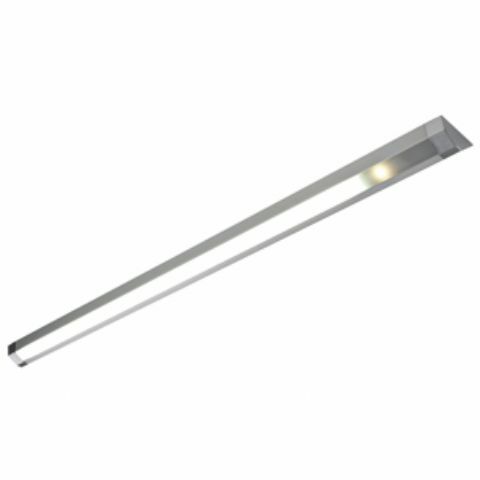 Woodlands are specialists in the supply of quality LED lighting for your kitchen. 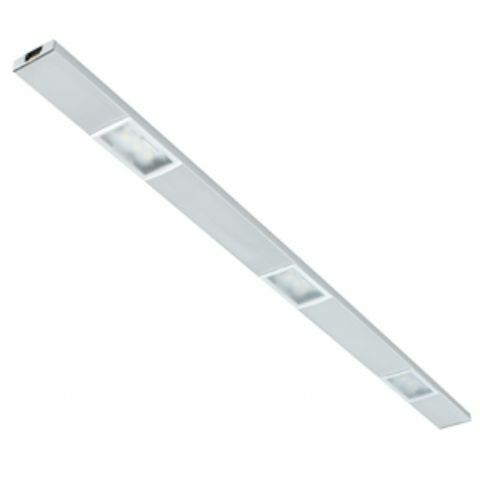 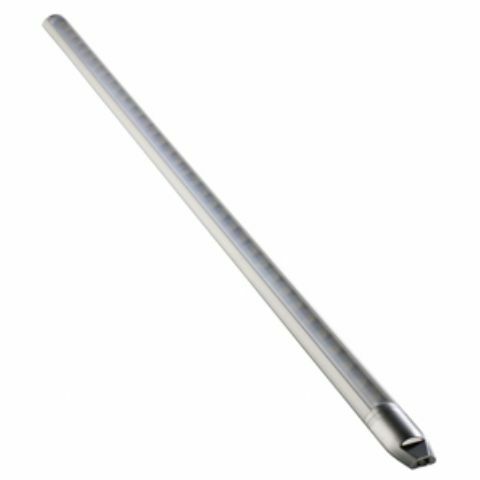 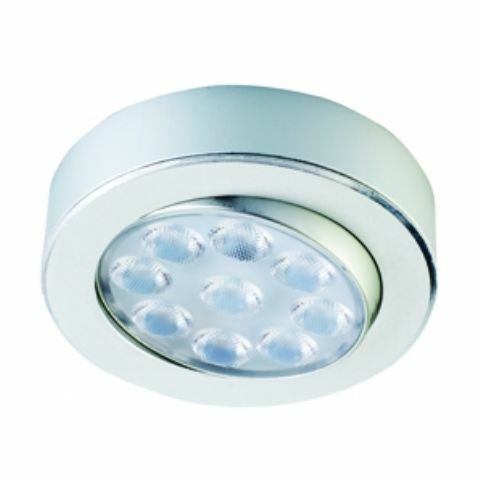 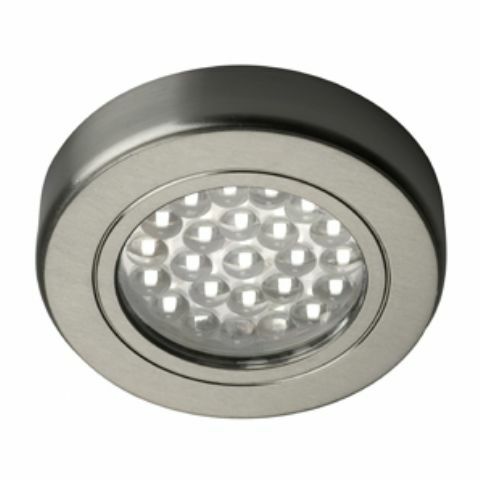 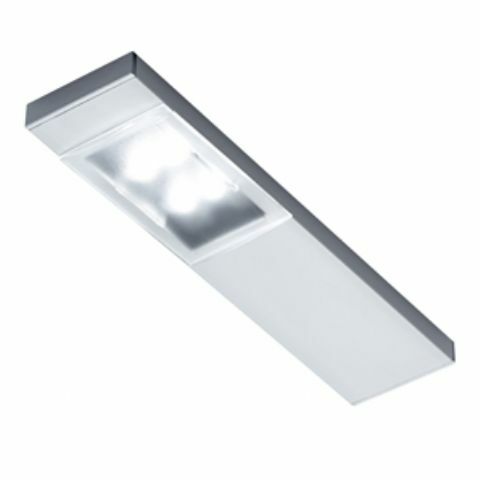 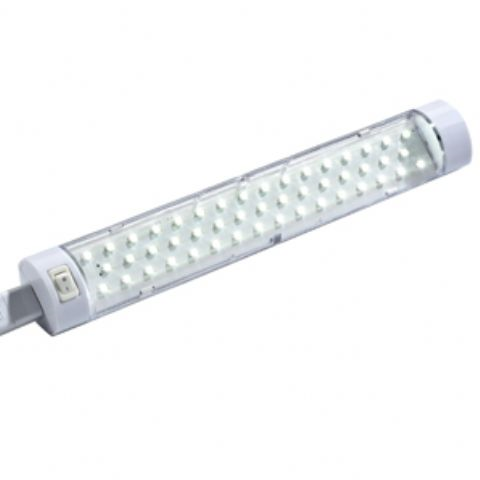 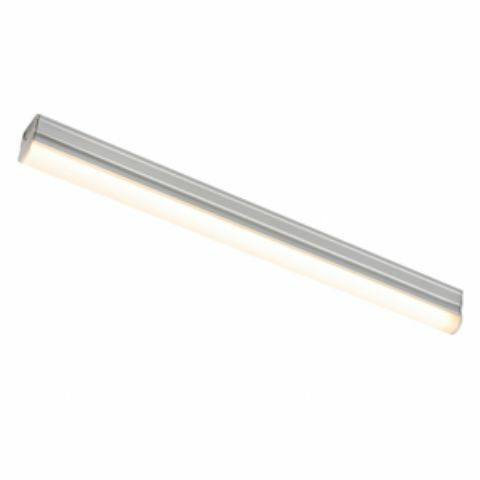 Not only do LED lights give out a unique light (cool white or warm white), they also use considerabley less energy and last many times longer that conventional halogen bulbs. 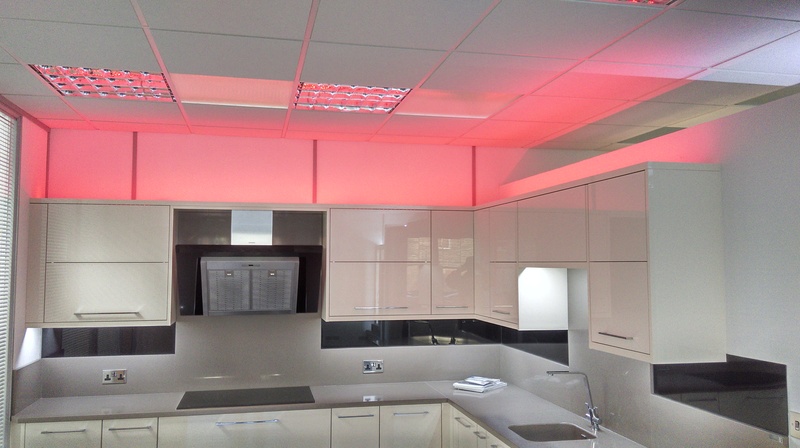 Mulit-coloured lights can move through the whole spectrum and give your kitchen a whole new look. 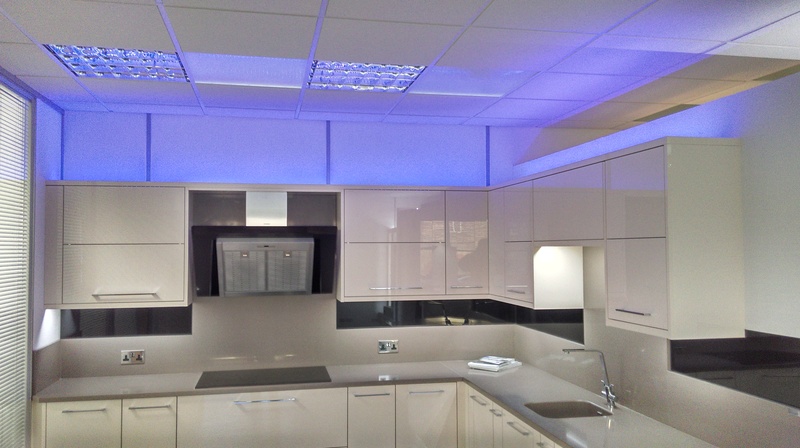 We are so pleased with the kitchen. 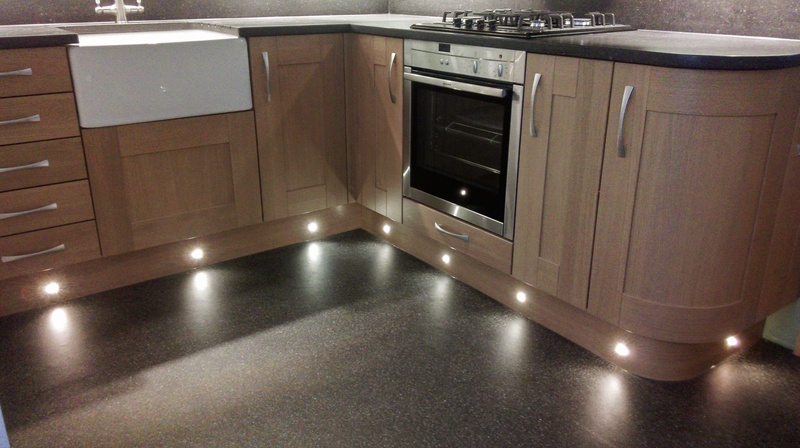 The workmanship and quality are excellent and we could not have wished for anyone better to have done the job.